toby tremlett’s new film for betc paris and veet. 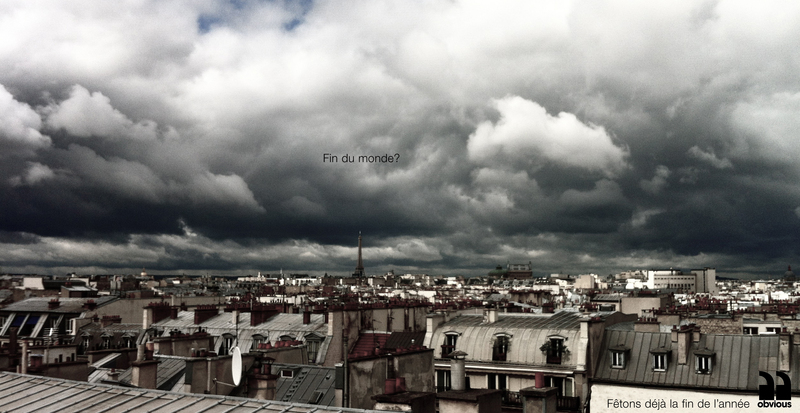 we’re happy to welcome french director & photographer, NoNames! we’re happy to welcome english sisters, tash & tanya! 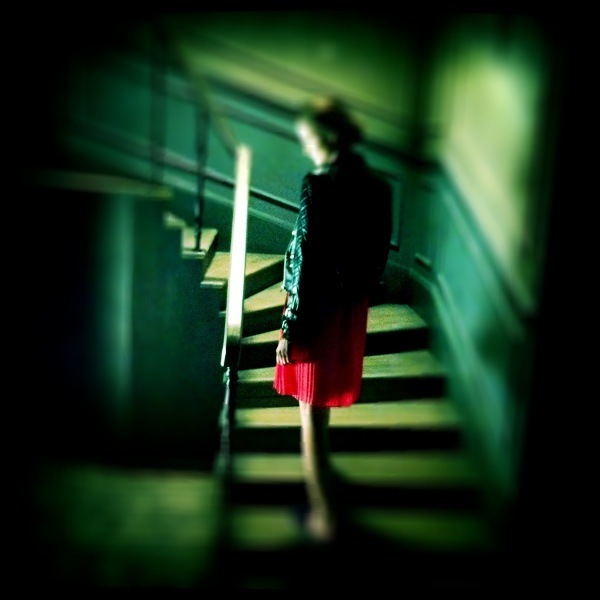 we’re happy to welcome young italian director, serena corvaglia! March 2013, shoot with Toby Tremlett for BETC. 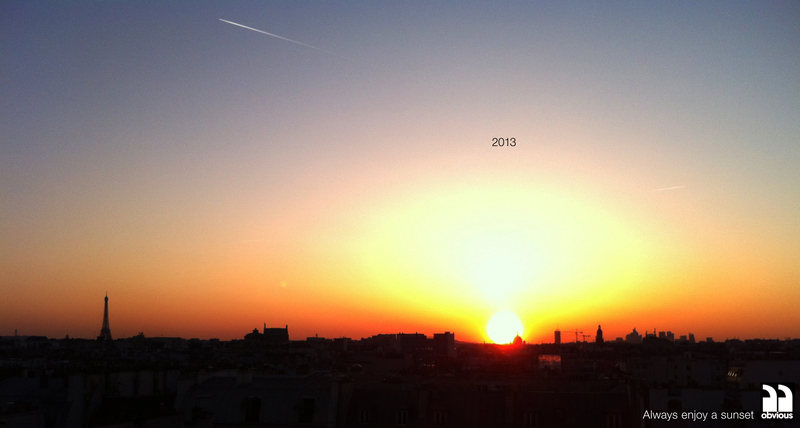 Bonne et belle année 2013! Et de la douceur aussi! First let’s enjoy the end of the year! 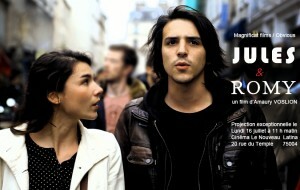 Amaury « Amo » Voslion shot a new short film: « Jules & Romy ». Obvious co-produced with Magnificat Films, Amaury « Amo » Voslion new short film, Jules & Romy on its way to festivals. We had the privilege to be able to use beautiful songs from Steve Nieve’s album « Lazy Point »! Just because we like the song! Enjoy as well! We are very happy to welcome Erick Ifergan within Obviousfilms roster!